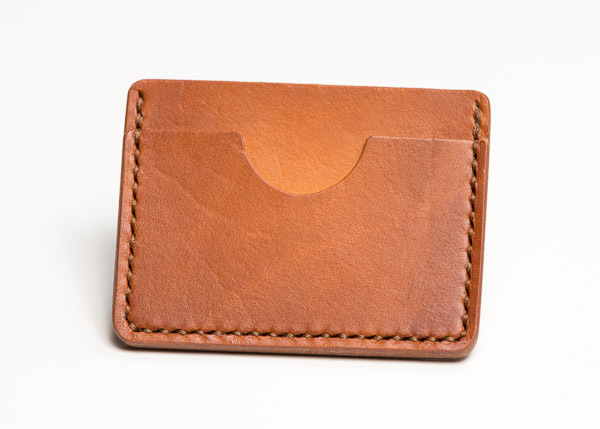 The Fast Mover is a two pocket minimalist wallet for you folks who like to roll fast and lean without leaving any of the necessities behind. 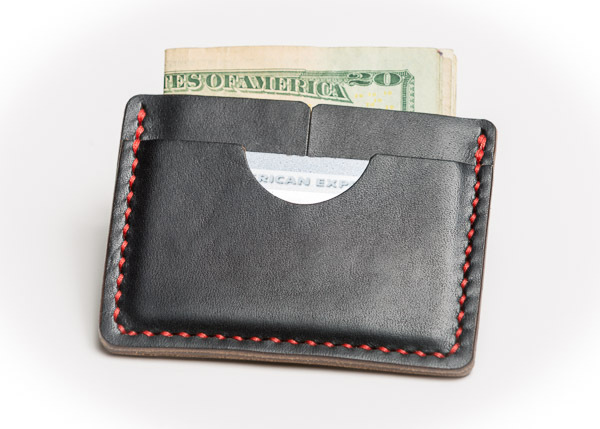 It features plenty of space to carry all of your important things without weighing you down. 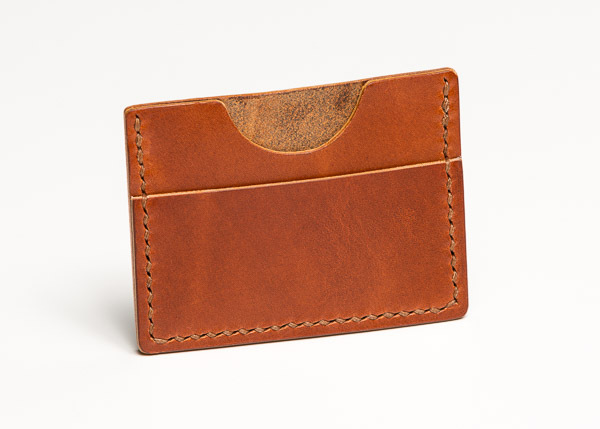 It's made from world famous Horween Chromexcel leathers stitched completely by hand with a knotted saddle stitch, the strongest and longest lasting method possible. 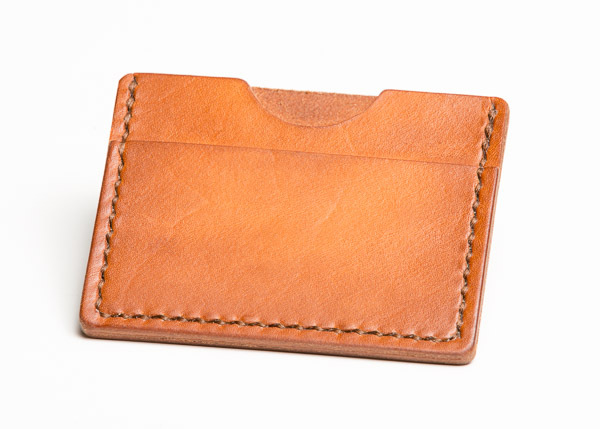 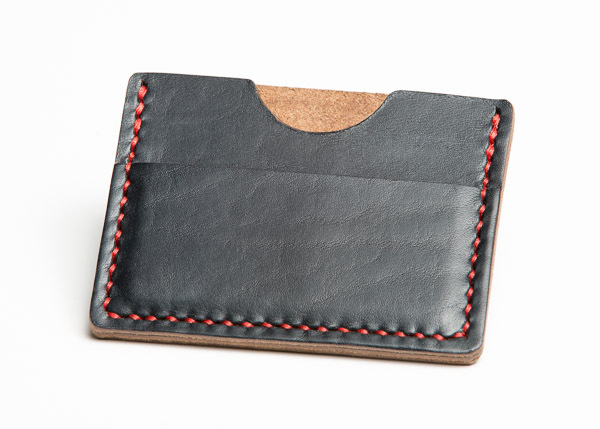 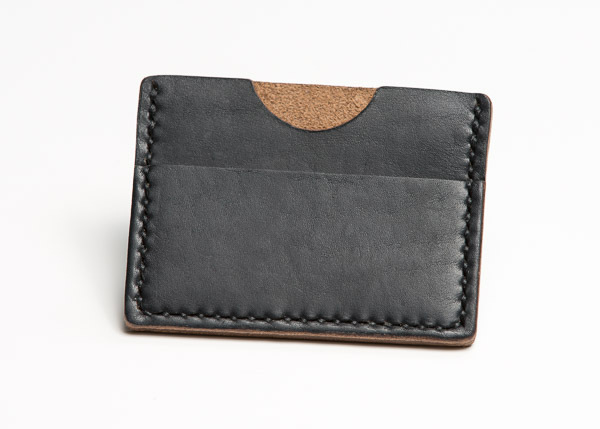 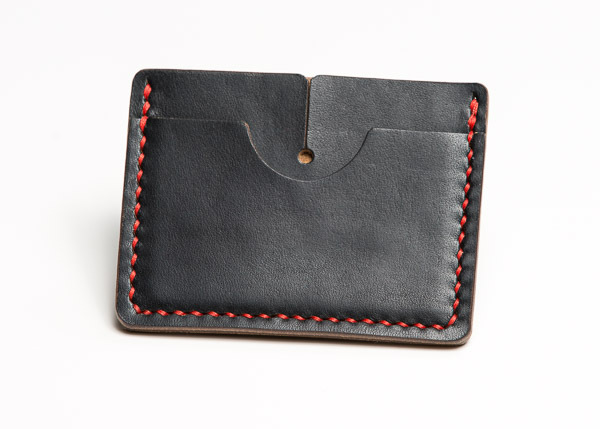 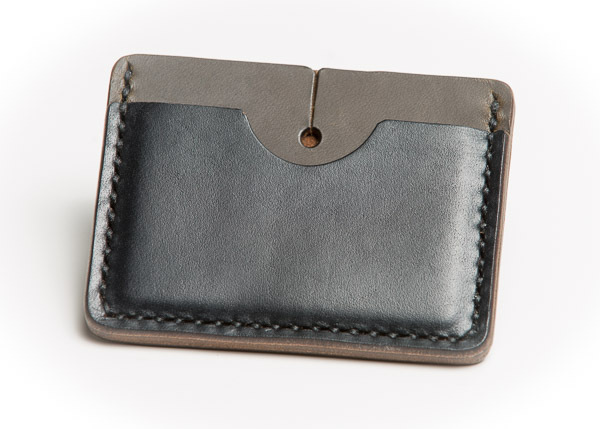 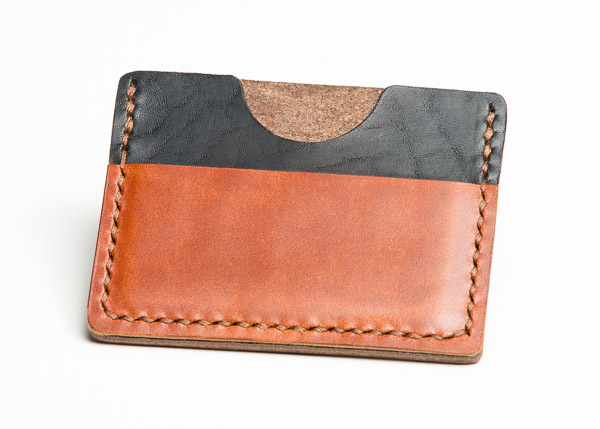 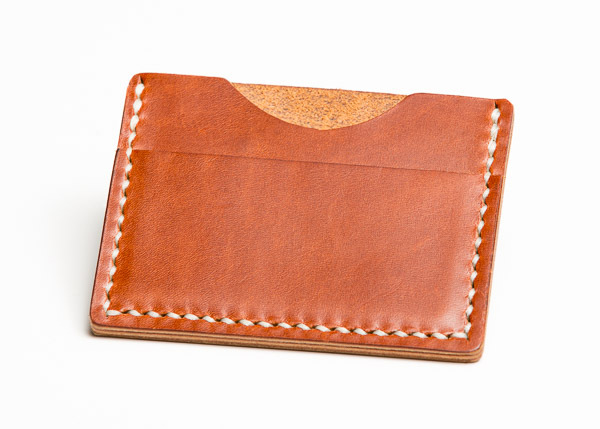 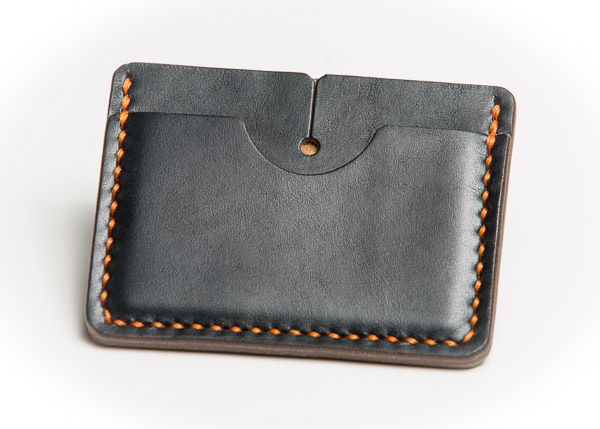 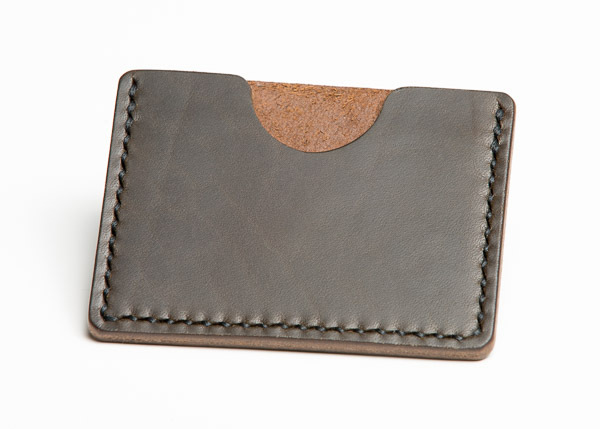 It's sized to hold 3-6 cards and 1/2 folded cash perfectly, and it also works great as a front pocket wallet.